OPI Think I’m in Love! I am suuuuuper excited! 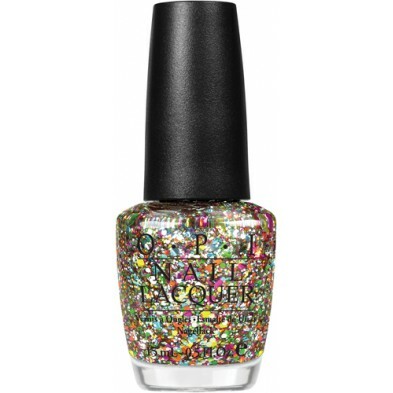 After ABK told me about the new Muppet OPI nail polish line, I saw the lovely Rainbow Connection in the latest Ulta circular. I immediately errupted in a childish tantrum, screaming and yelling and had Andrew to point out what polish on the specific page would be my polish of choice. He nailed it. Luckily, one of my sweet co-workers has a Davidson’s card, which allows for awesome discounts. Today, Donna purchased Rainbow Connection and Kyoto Pearl for me – for half price! Kyoto Pearl is not an offspring of the Muppet line, but will look gorgeous during the winter season!